On December 11th I published a blog article describing a Red Cross flag that belonged to the 3rd Field Ambulance of the Australian Imperial Force. New information has come to light which I’m eager to share with you. I feel the case for this being “the Red Cross flag flying over C Section’s collection post” at Anzac Cove is stronger now than it was before. 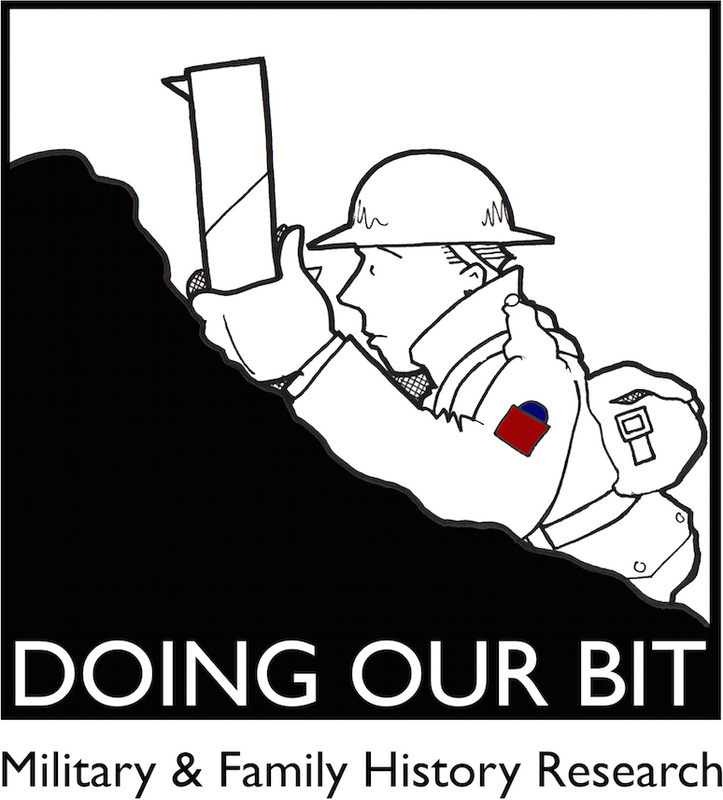 I would be very interested to hear the opinions of other WW1 researchers. My attention now turned to the signature on the flag which I had difficulty reading due to numerous small holes. Could the signature be that of AD Kemp? The book includes a nominal roll which states his service number was 170A. 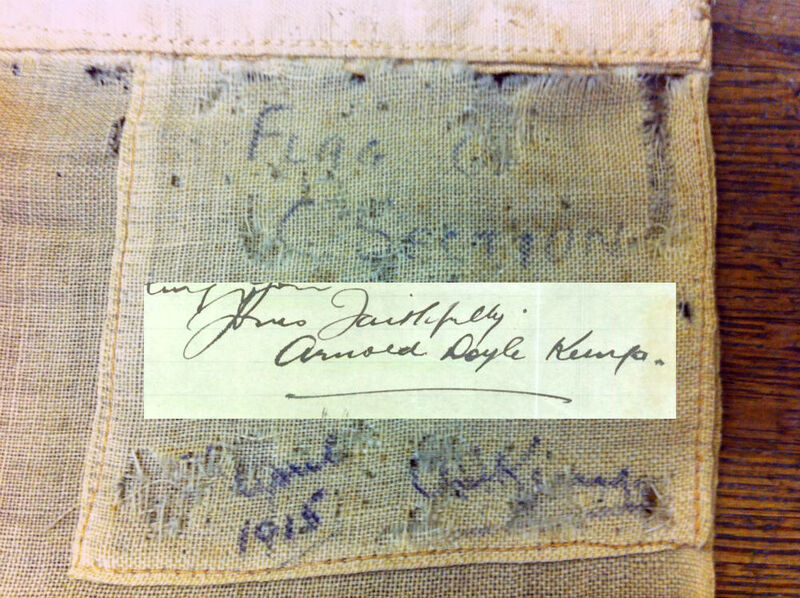 Could the signature on this flag be that of “AD Kemp”? I believe the signature could be that of “AD Kemp”. The shape of the “A” and “D” is a reasonable match and after examining the flag with a magnifying glass I can confirm that what appears to be a dot above an “i” after the “K” is in fact a hole. There are still some questions in my mind about the length of the surname and the shape of the “p” but overall I feel this could be Kemp’s signature. I’ve contacted the authors of “The Body Snatchers” in the hope that they can confirm if the whereabouts of the flag is known. Obviously this speculation will be unnecessary if the flag already resides in a museum or private collection elsewhere. To date the story of this flag has attracted very little attention but perhaps this new information will pique the curiosity of other WW1 researchers, especially those interested in Anzac history.